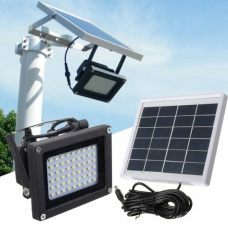 A small Outdoor LED solar powered Wall Mount Fence Light is energy-efficient low power consumption lamp powered by Solar Power and does not require any cords, plugs or sources of electricity. 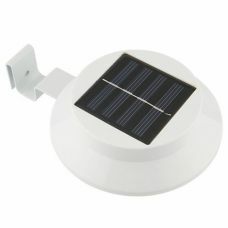 It charges automatically from the sun. 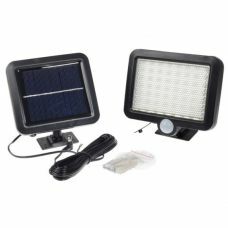 The lamp has built-in Automatic Light Sensor which turns the lamp ON and OFF depends on day light of the day. It is easy to install, operate and maintain. 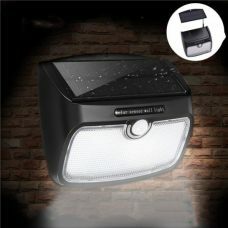 Ideal for: organizing decorative elegant lighting of the house, balcony, backyard or garden at night time. Suitable for a garden fence, post box, walkway etc. 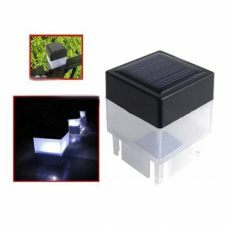 Who may like this: a practical person who likes to decorate environment around the house without additional costs for electricity by using energy-saving and environmentally-friendly Solar Power Green Energy. 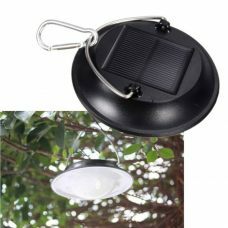 1 x Solar Wall Light.